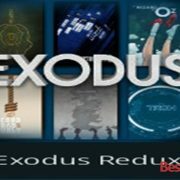 How to install Filmrise on Kodi? 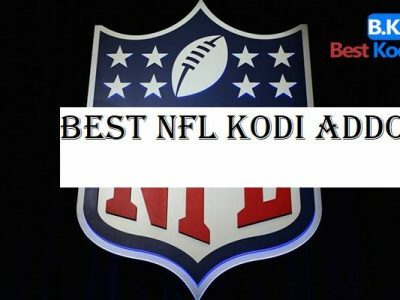 A very popular videos addon for streaming Live Tv shows, movies, sports content, documentaries, news, kids entertainment and much more appealing stuff on Kodi. 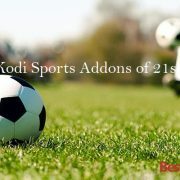 The addon is fully fresh and updated with a wide range of live links from different websites. 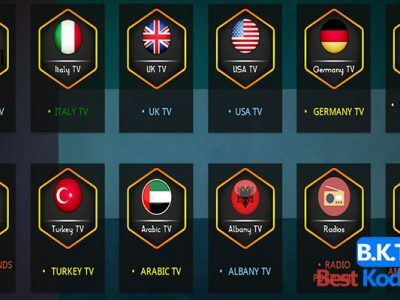 Now you can watch 7000+ movies of different genres on Kodi. 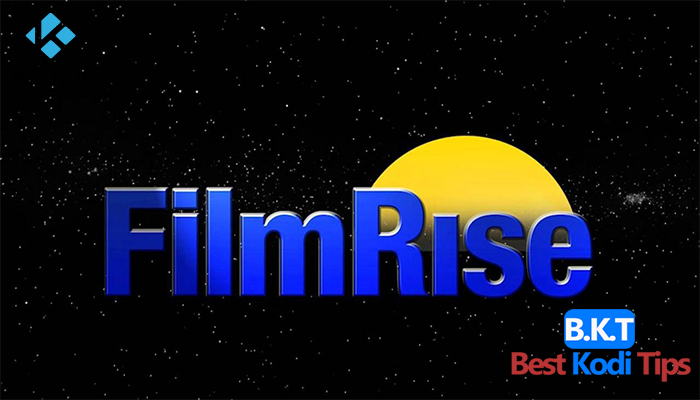 You can also watch and stream video content on the official website of FilmRise addon or from the YouTube channel. 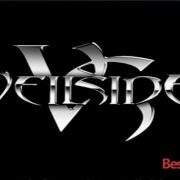 The FilmRise Kodi addons offer a huge collection of free live streaming links for popular movies and some of the world famous TV shows such as SnagFilms, PopcornFlix, and Cracker. 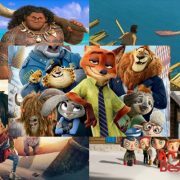 Now you can choose the best entertainment source from the wide collection of FilmRise library including movies and TV content of all genres. 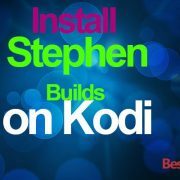 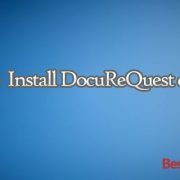 The addon is available completely for free without any subscription charges. 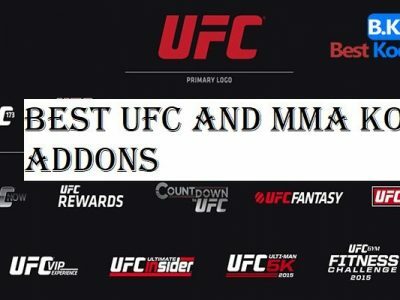 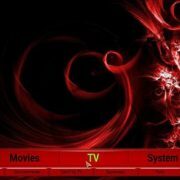 The links of this addon to movies and TV shows are fully updated and live and can be accessed instantly.